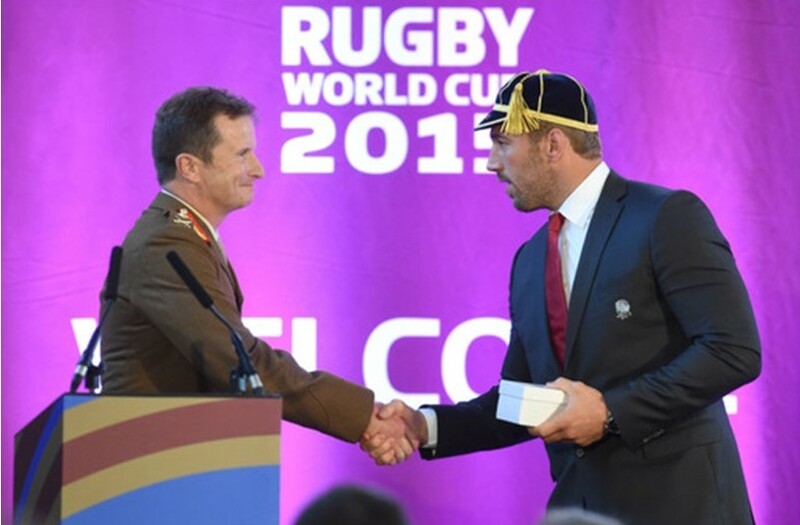 On Saturday 12th September, the England Rugby World Cup recived their caps in front of friends and family. The event took place in both New College Officers’ Mess and then the College Dining Room. 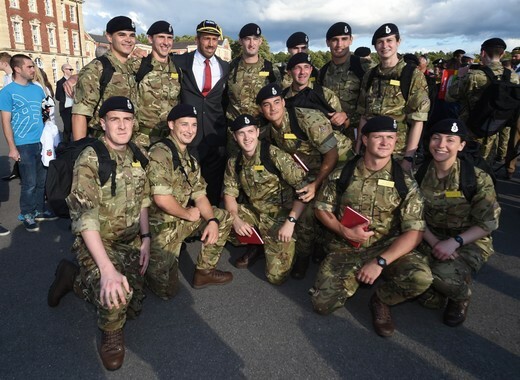 RMAS pulled out all the stops and there were around 200 cadets to greet the team. The players signed autographs and posed for selfies both before the ceremony and for an hour after the event. The event attracted worldwide media coverage but, alas, did not help the fortunes of the team!